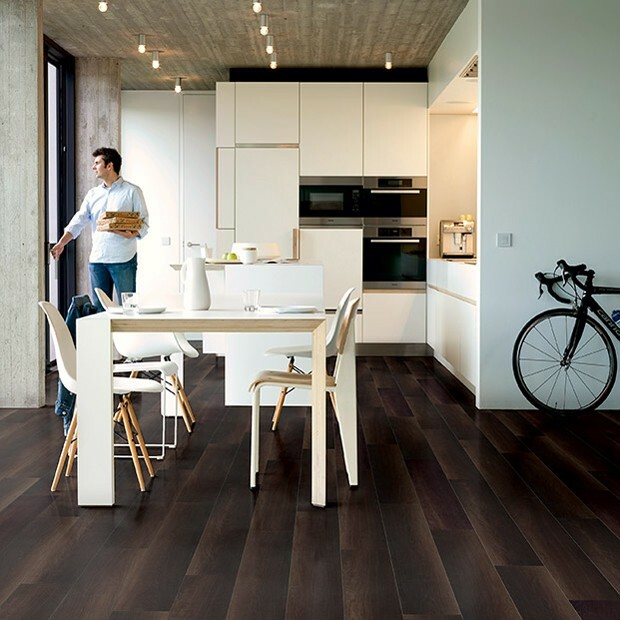 Displaying all the visual features that make solid and engineered wood flooring beloved and sought-after, this laminate floor impresses with a combination of beauty and practicality. 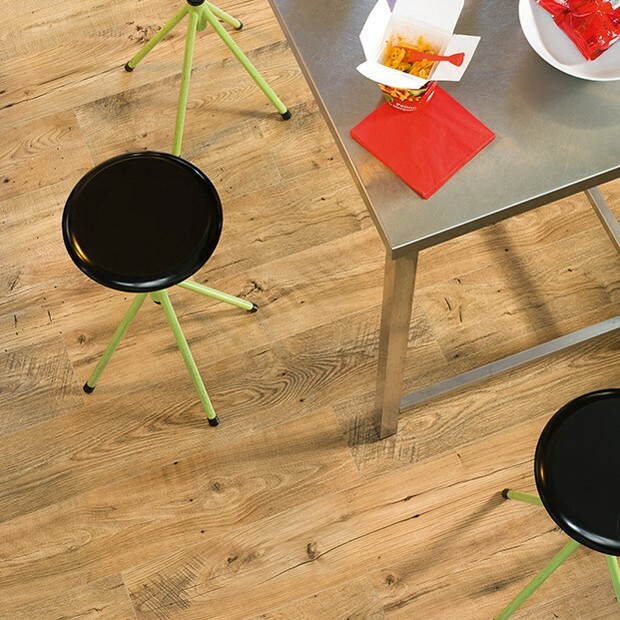 The planks are designed with bevels on all sides, creating a highly realistic wood-effect appearance when installed. 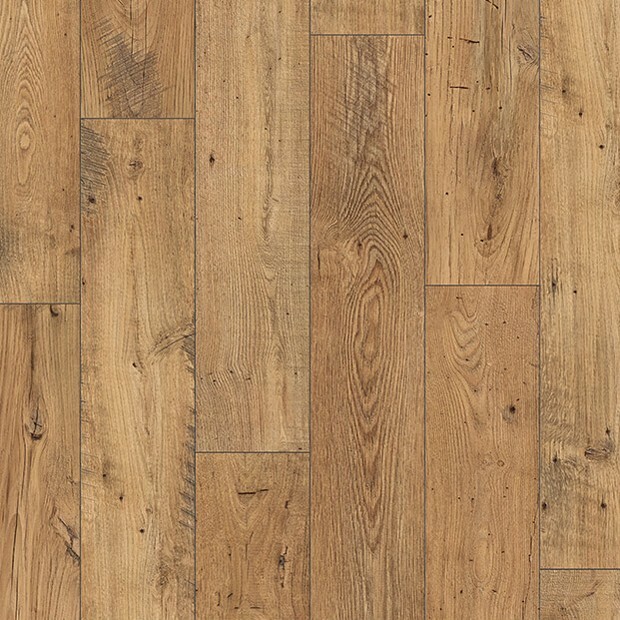 Light brown tones, hints of grey and straw yellow hues bring a rustic charm to the floor, along with knots, wood splits and organic grain patterns. 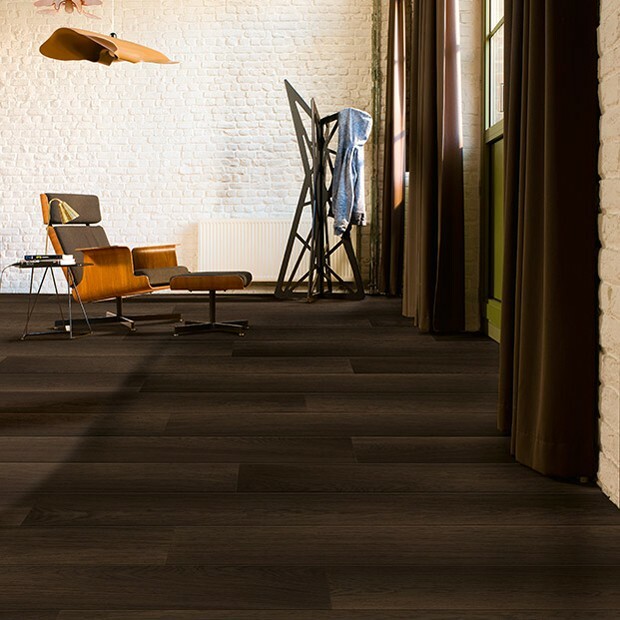 Ideal for both classic and modern interiors, Reclaimed Chestnut Natural Plank UFW1541 can be easily installed using the innovative Uniclic Multifit system. 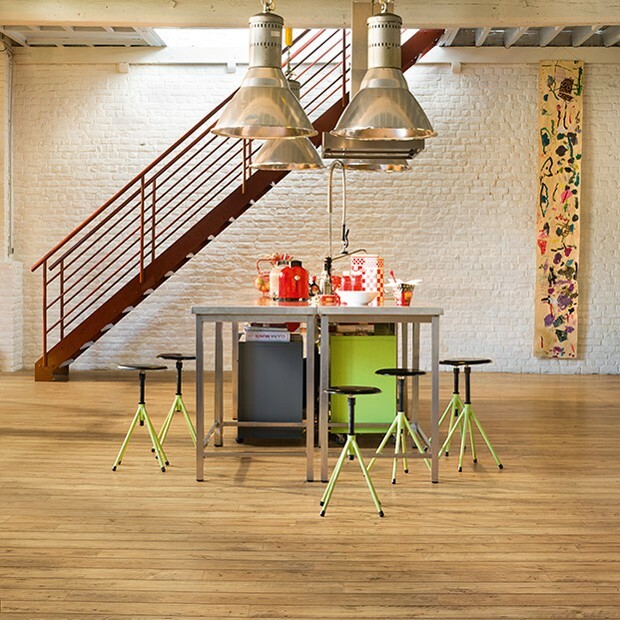 The 25-year warranty and the Scratch Guard layer provide another quality assurance and ensure that the planks will look like new for a long time.